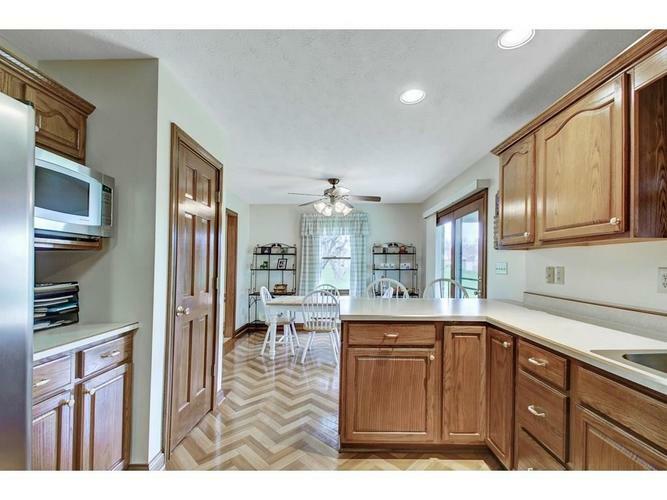 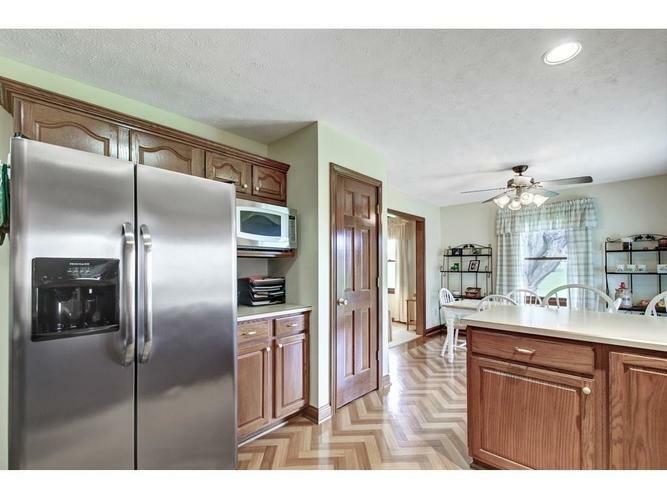 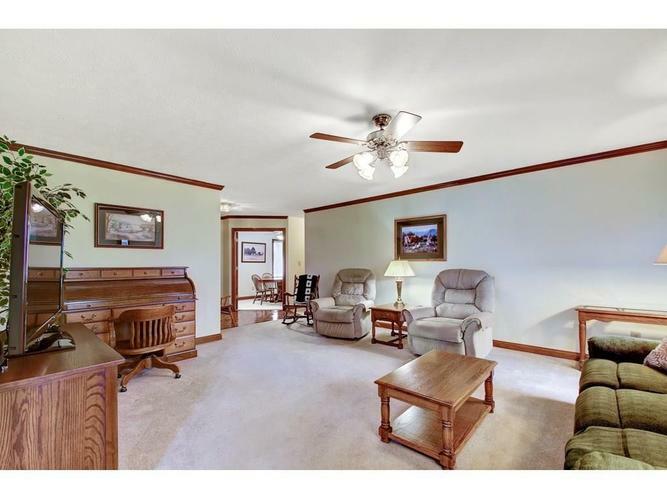 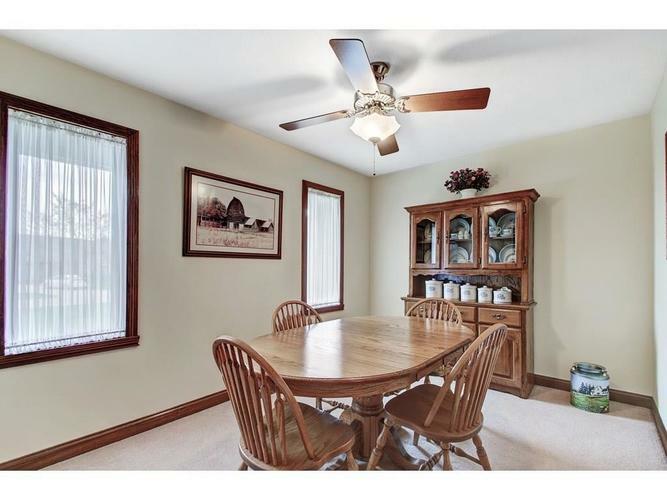 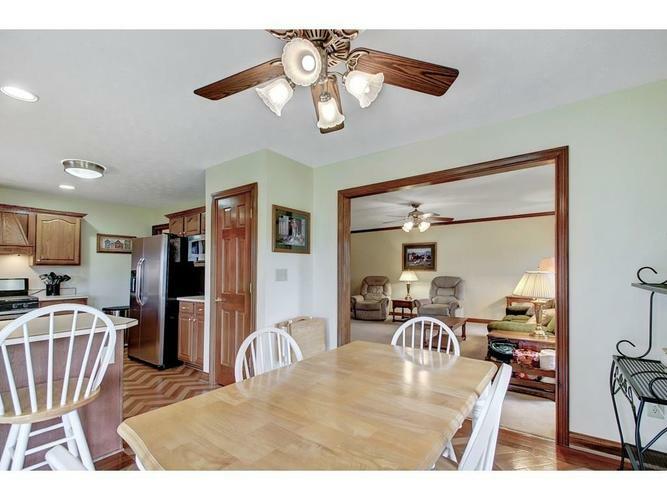 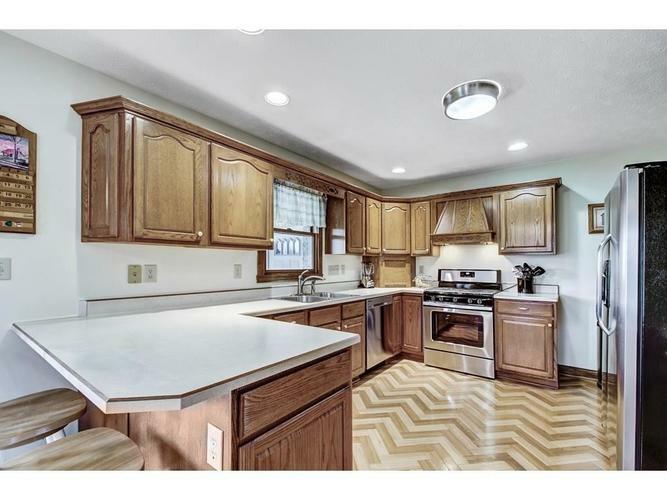 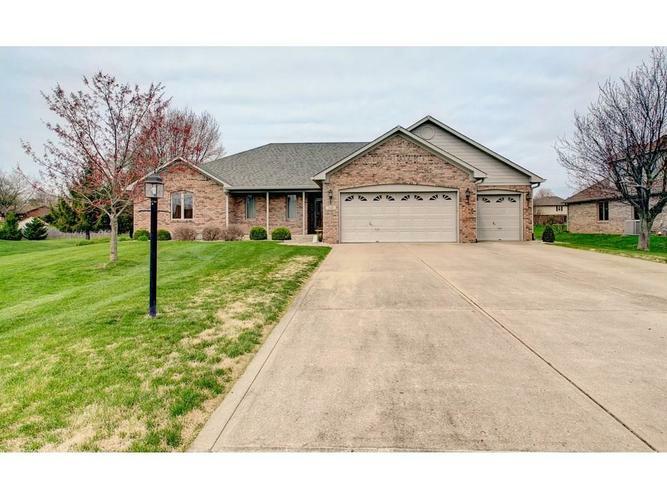 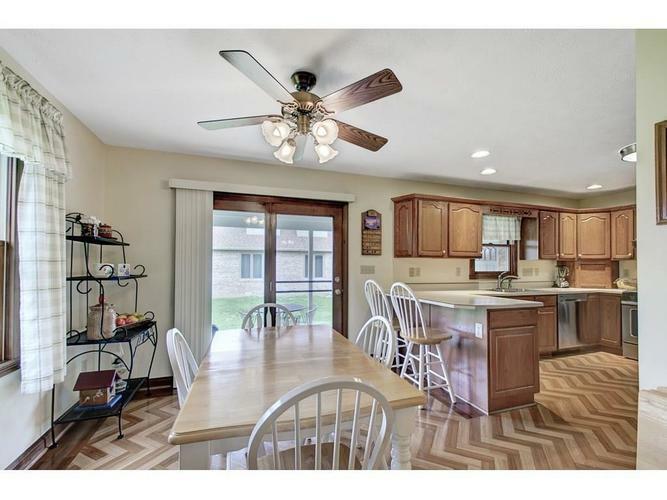 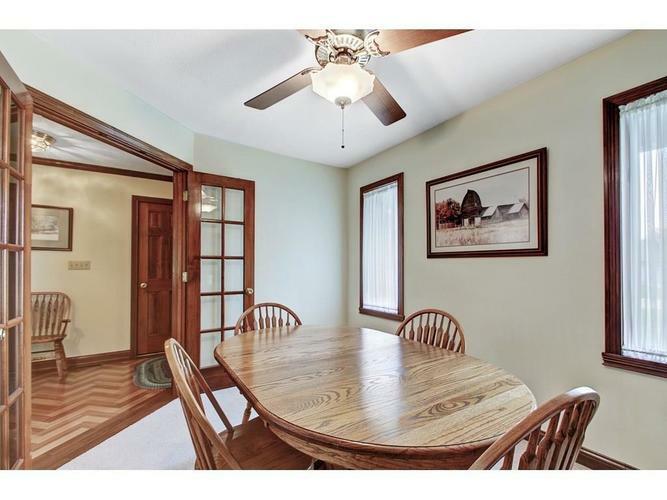 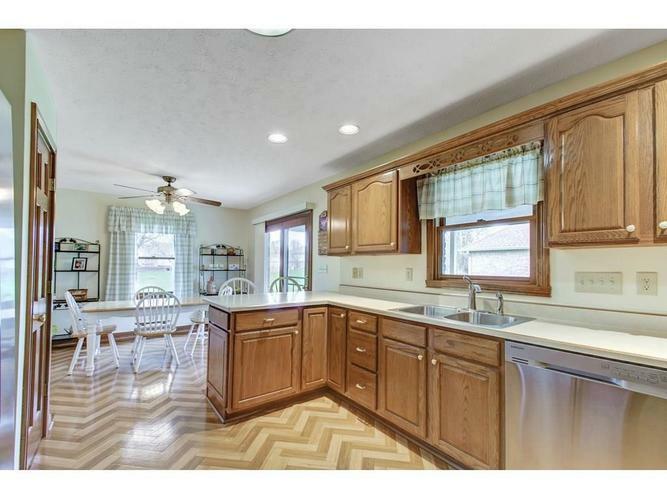 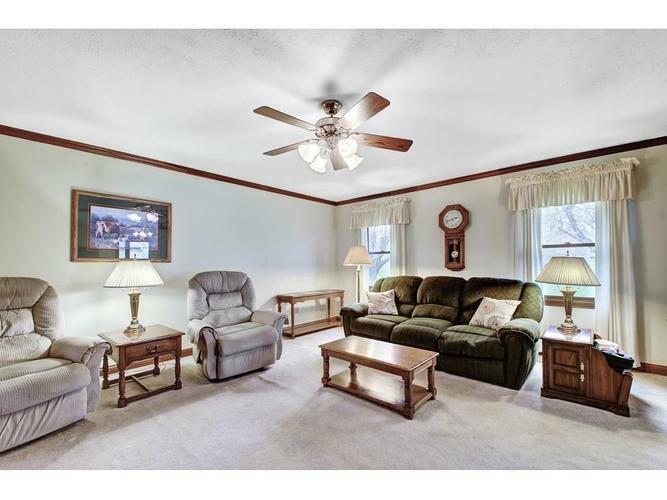 Move in ready, beautifully maintained, brick ranch with a 3 car garage! 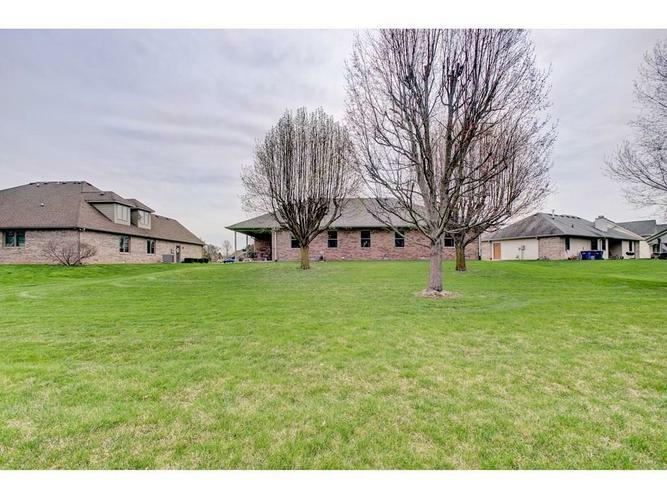 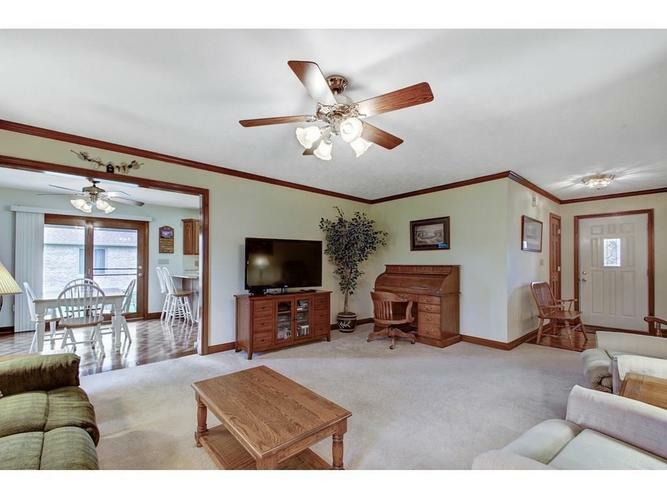 Great size bedrooms, 2 full baths, formal dining room or office, a covered back patio, mini barn, and the garage is completely finished. 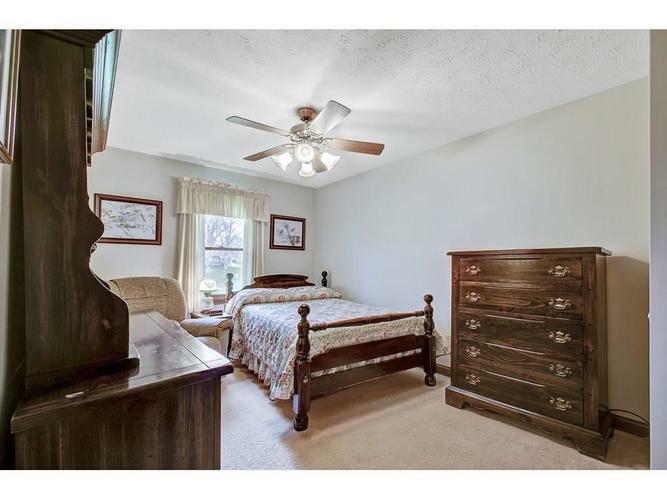 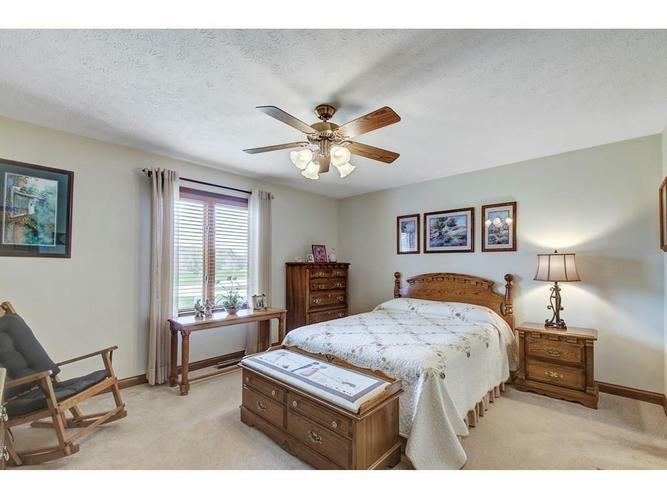 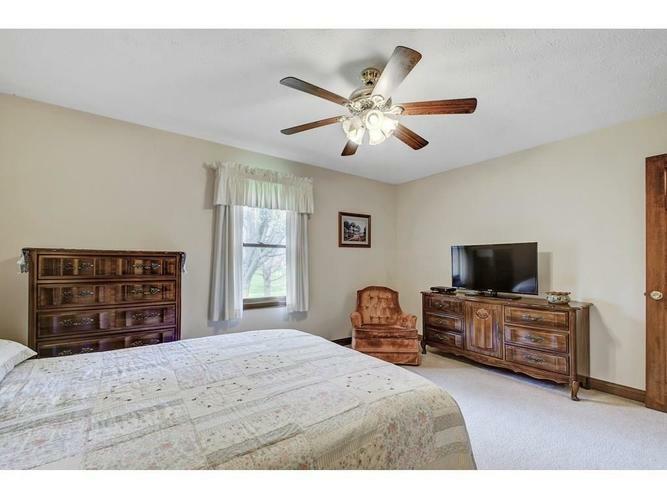 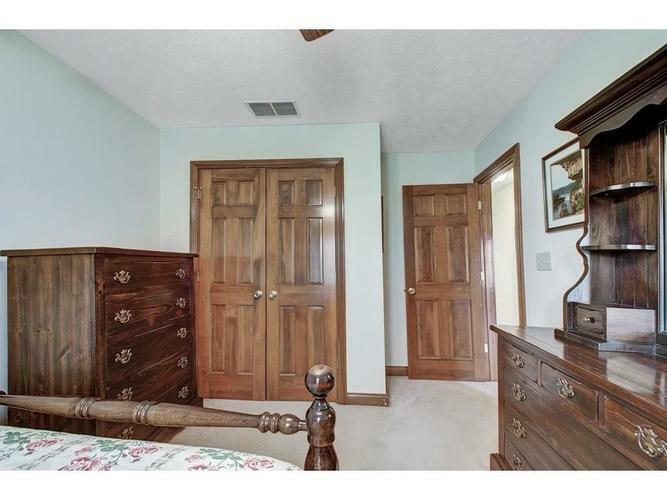 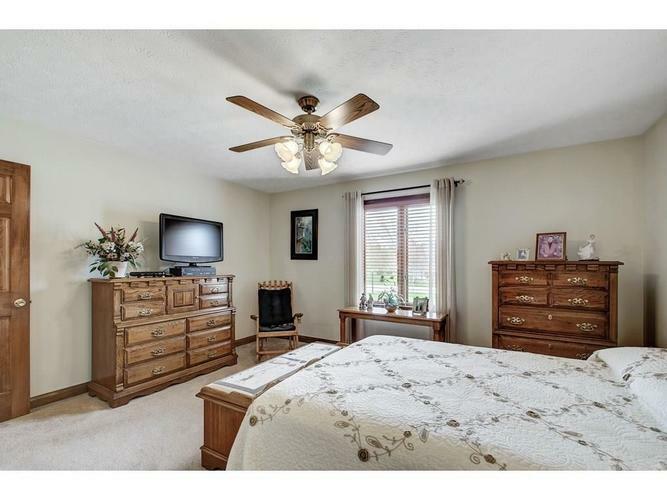 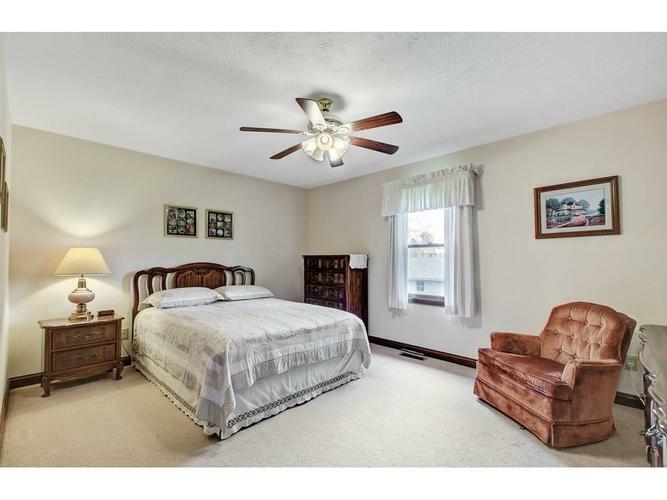 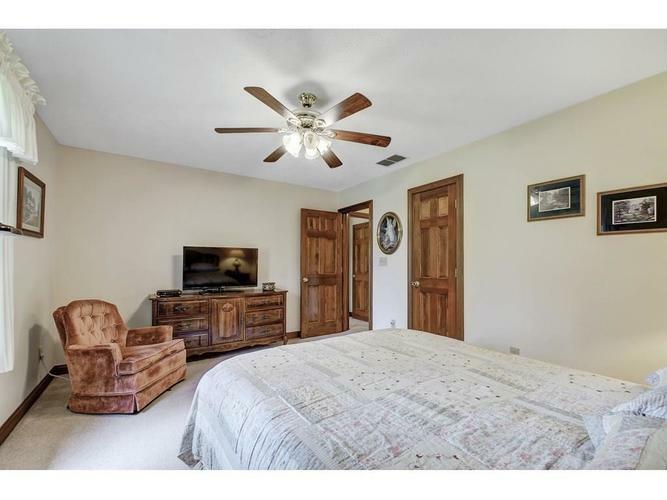 Good size master bedroom has walk in closet. 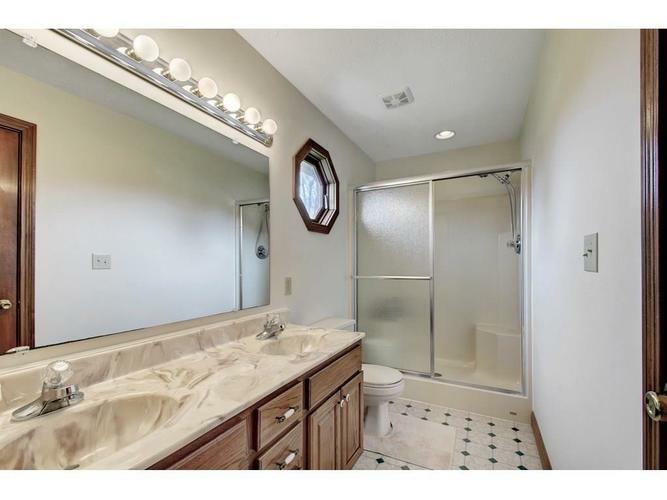 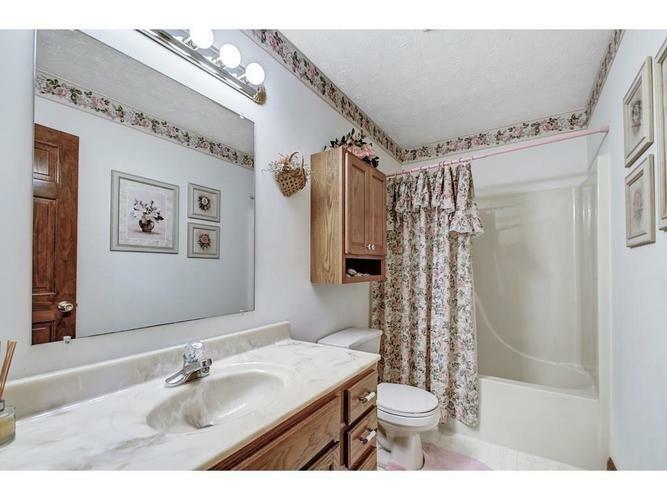 Master bathroom has shower, small window, and double sinks. 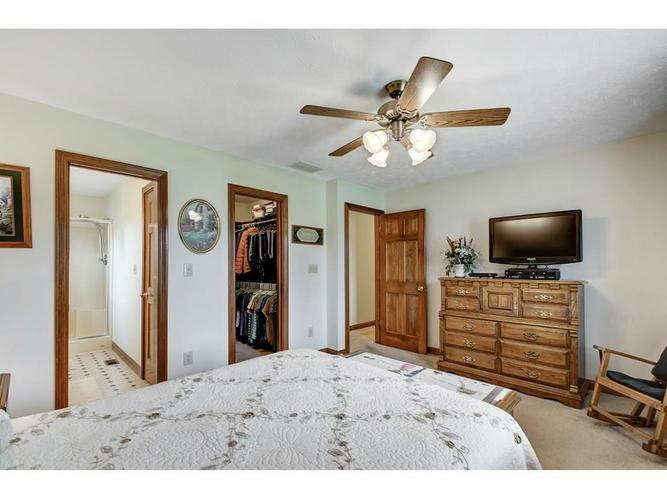 Nice size second bedroom has walk in closet. 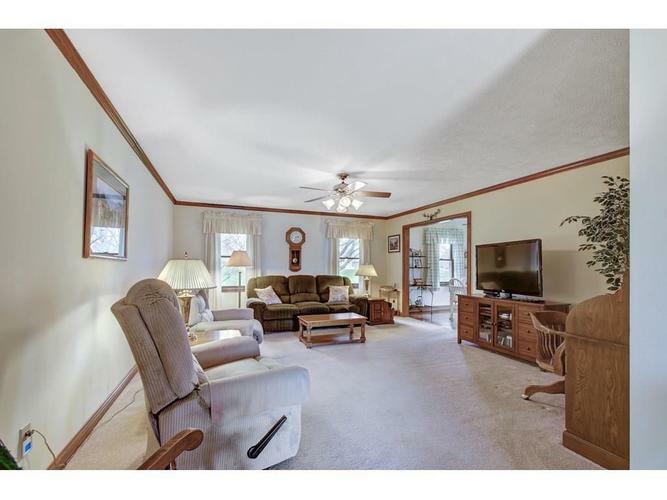 Extra space in garage for storage, attic and crawlspace access located in garage, and service door leads out to the patio. 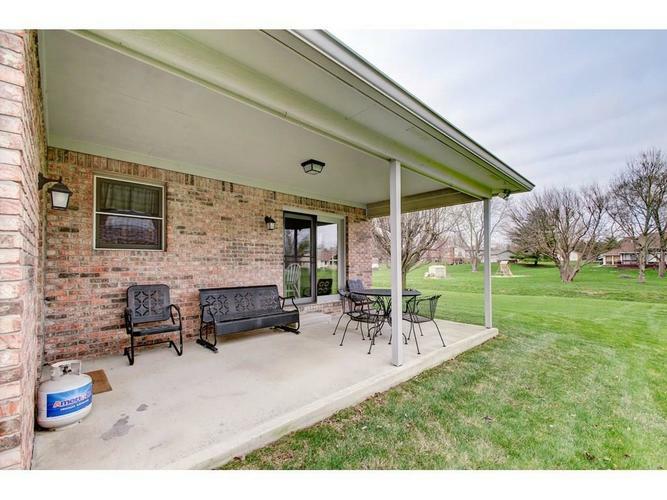 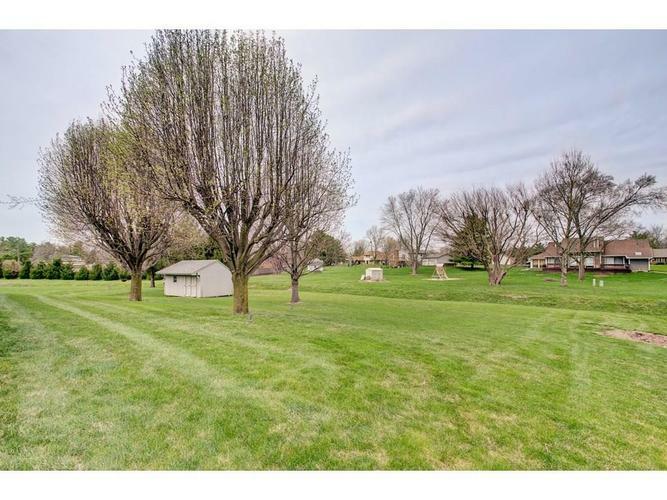 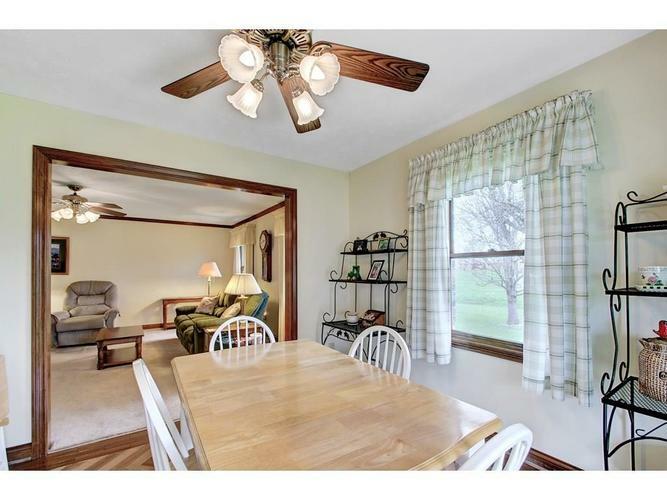 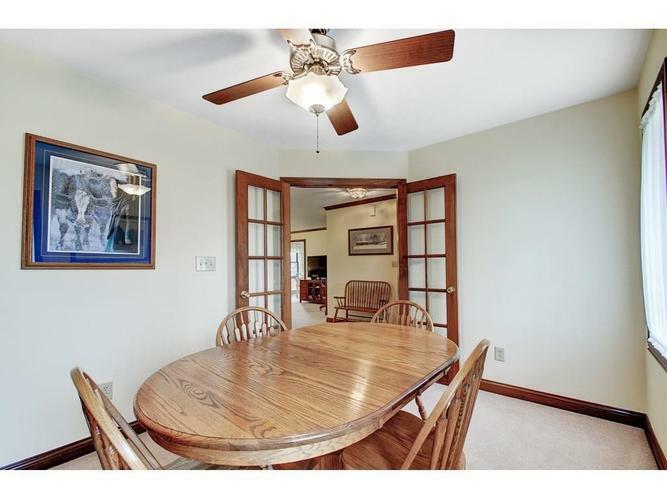 Covered back patio has nice view of beautifully maintained lawn and trees. 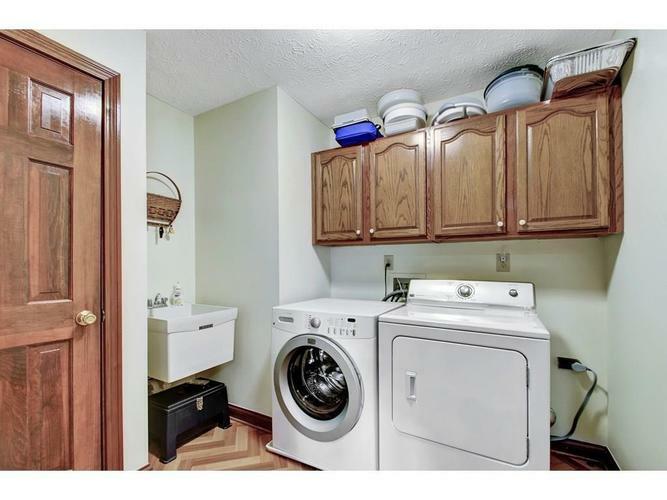 Located on a dead end street.